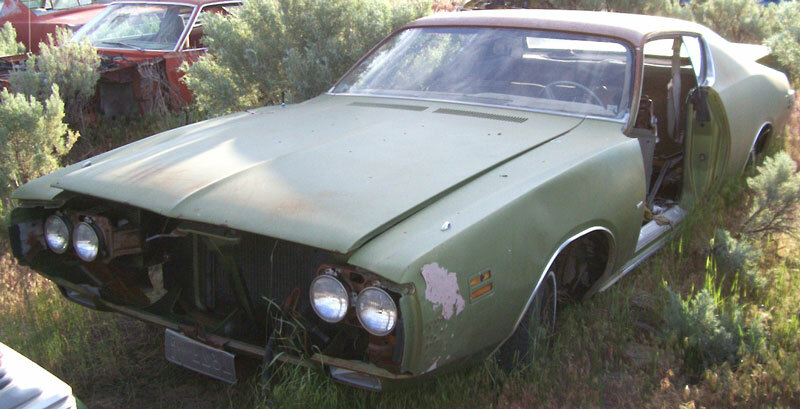 This moss green 1971 Dodge Charger WH23 2 door hardtop is a very solid western car ready to be restored or turned into a muscle car. This car had a partial vinyl top and the rear top trim is missing. The body and quarters are solid and straight. The left fender has a small dent. The right front fender is damaged and has some rusted areas near the antenna hole and at the bottom behind the wheel well. The left door, front bumper and grill are missing. The right door is missing and there is a good used replacement door. The glass is good. The windshield trim is missing. The deck lid lock is missing. 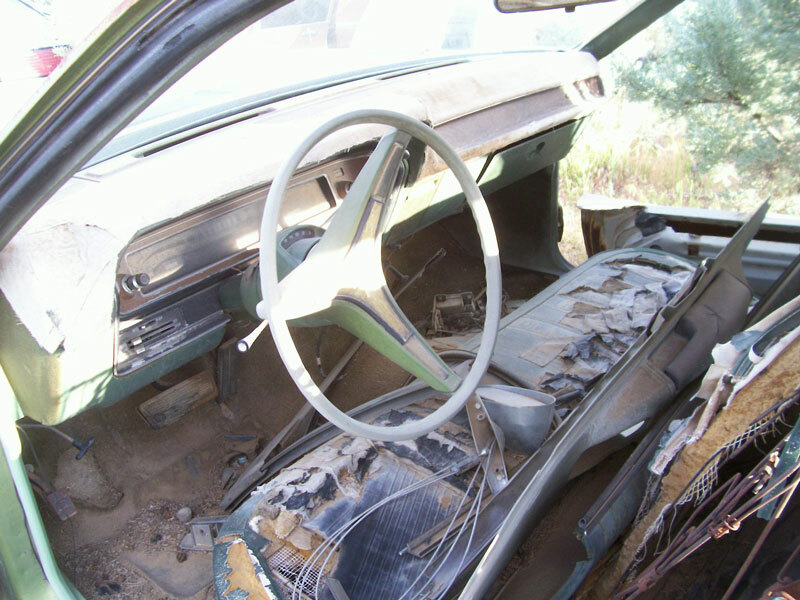 The medium green interior with bench seats is all there. The trunk bottom and floors are solid. The 318 CID 230 HP 2 barrel V-8 is all there. The car has power steering. The Torqueflite automatic transmission is there. 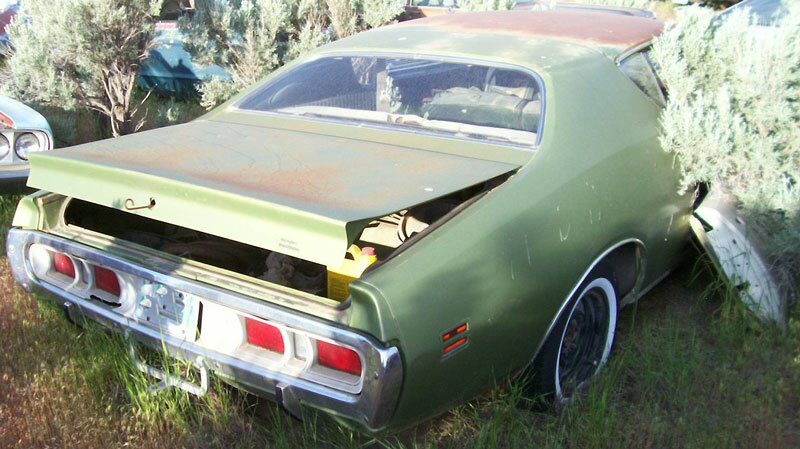 Don't miss this opportunity to built a 71 Charger muscle car from good dry sheet metal. 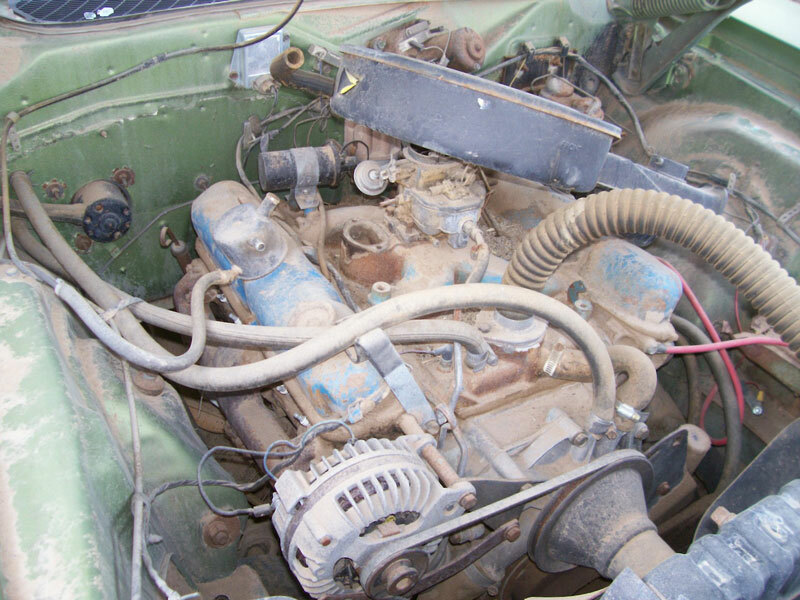 Please call Steve Murphy at (406) 565-5277 for details about this restorable classic project car.